This topic contains 1 reply, has 1 voice, and was last updated by adamcz 1 year, 3 months ago. 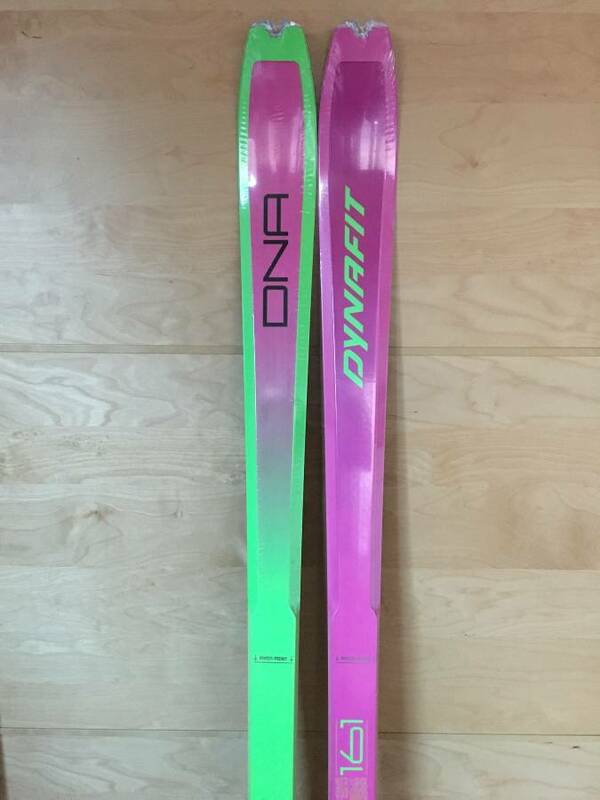 Selling a pair of brand new 17/18 Dynafit DNA skis. Still in original wrapper. No damage, perfect condition. Just decided to go with a different setup. Retails at $999. 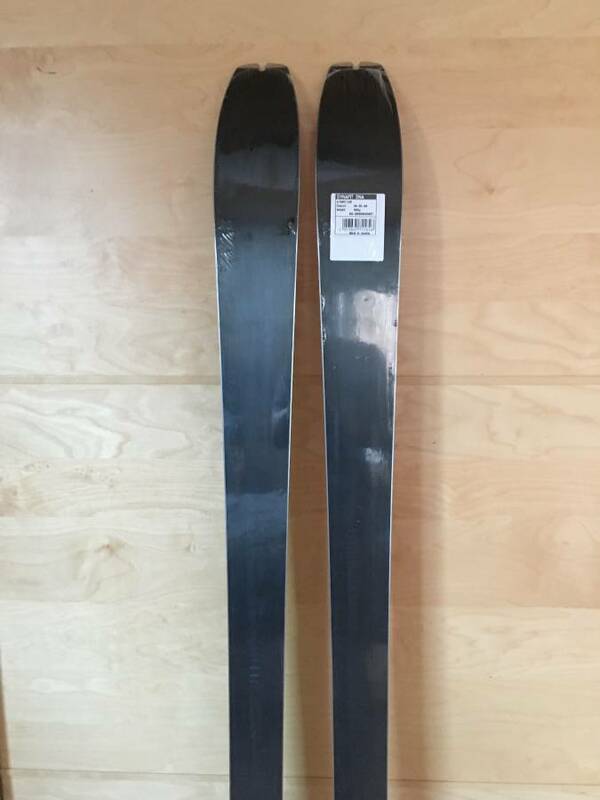 Asking $700. Original receipt available for warranty purposes. 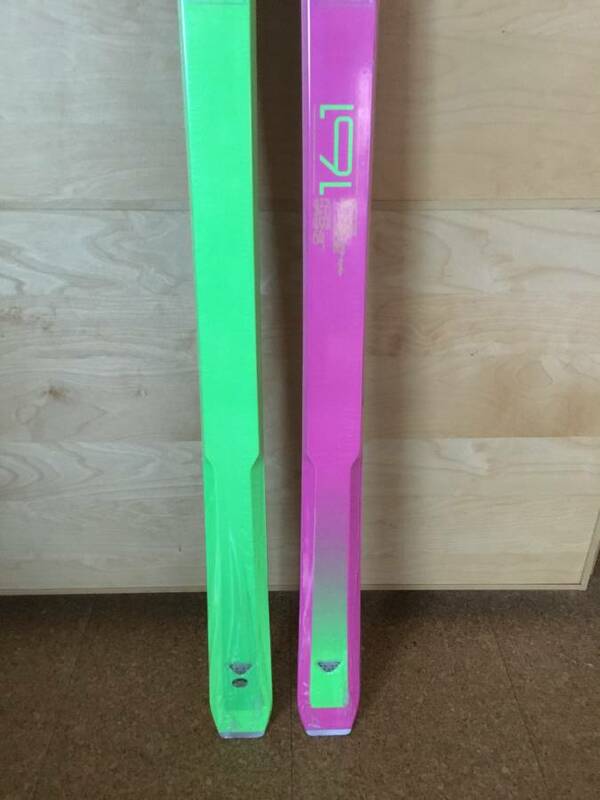 Located in CO, but will gladly ship. Payment via Venmo preferred.